Make a one-time donation and help us continue our mission of saving as many dogs as possible. A monthly donation of only $12 would help us to pay for some of the medical costs for one dog. 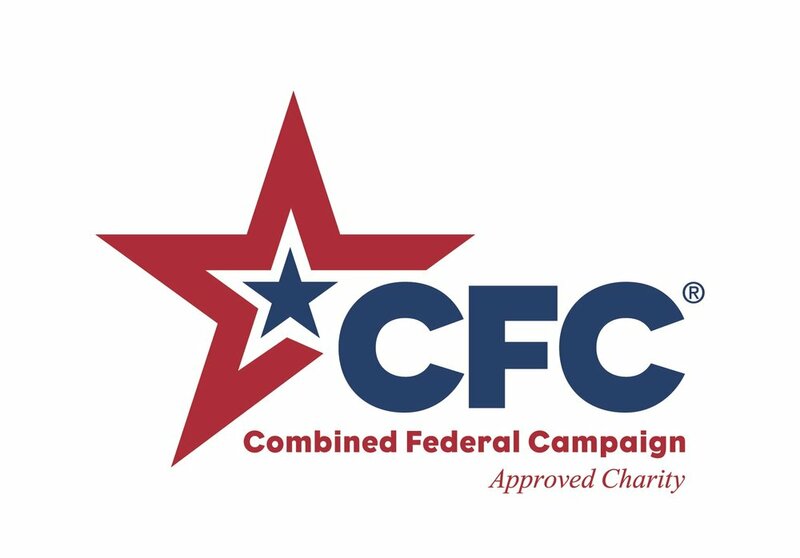 If you are a federal civilian, postal, or military employee, CFC is an annual campaign that allows you to select a charity to support. Select Lu’s Labs as your charity of choice. Our CFC number is 36996.